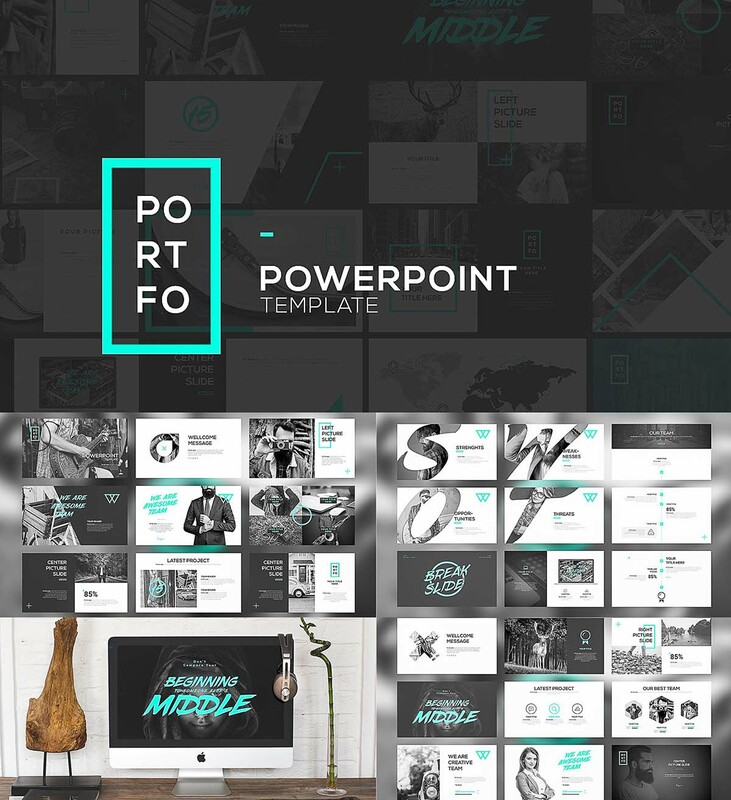 Introducing Portfo – unique presentation template for commercial enterprise or personal use, one of creative industry, business, technology and many more. If you’re looking for unique,different design with profesional presentation get this presentation now. File format: .pptx, .ppt for Photoshop or other software. Tags: brush, creative, keynote, portfolio, powerpoint presentations, powerpoint slides, template.